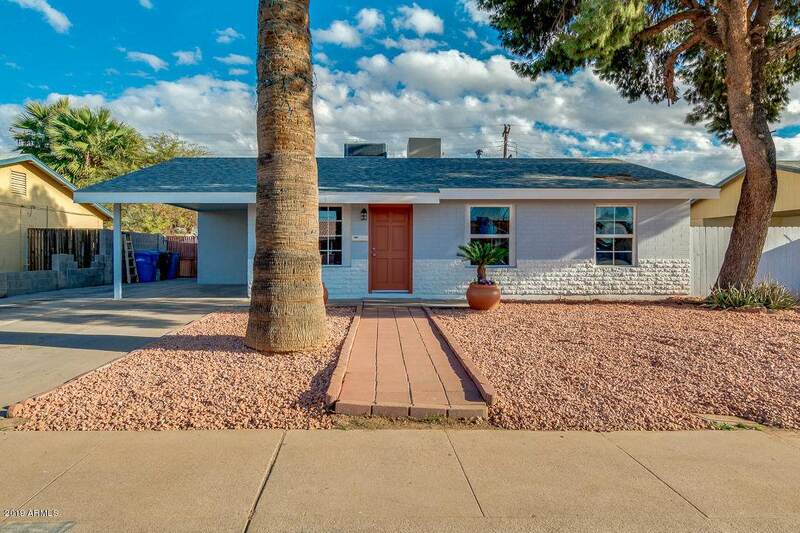 If you are looking for a home in move-in ready condition, this is it! 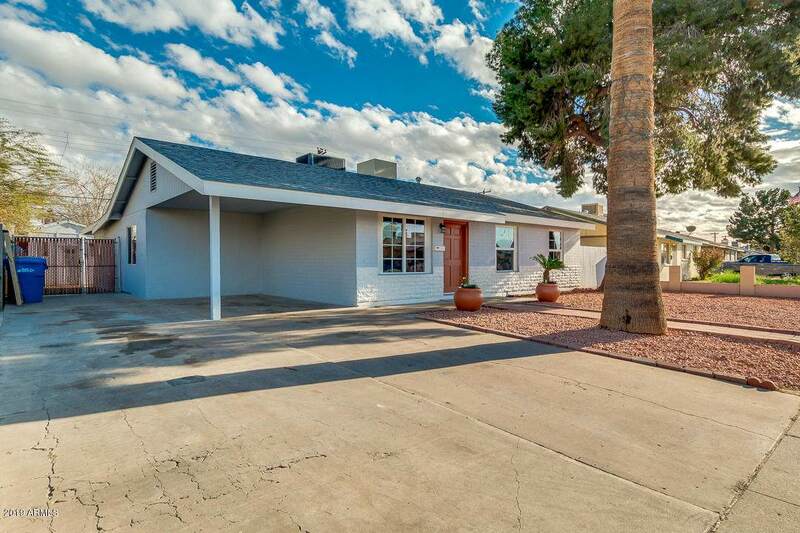 This charming property in Phoenix offers low maintenance front yard, Carport + slab parking, and RV parking. Interior boasts neutral paint, tile flooring in traffic areas, formal living & dining rooms, family room, and a large extra room that can be an entertainment/game room. Decent room sizes, carpet in all bedrooms. Master suite has walk-in closet & half bathroom. 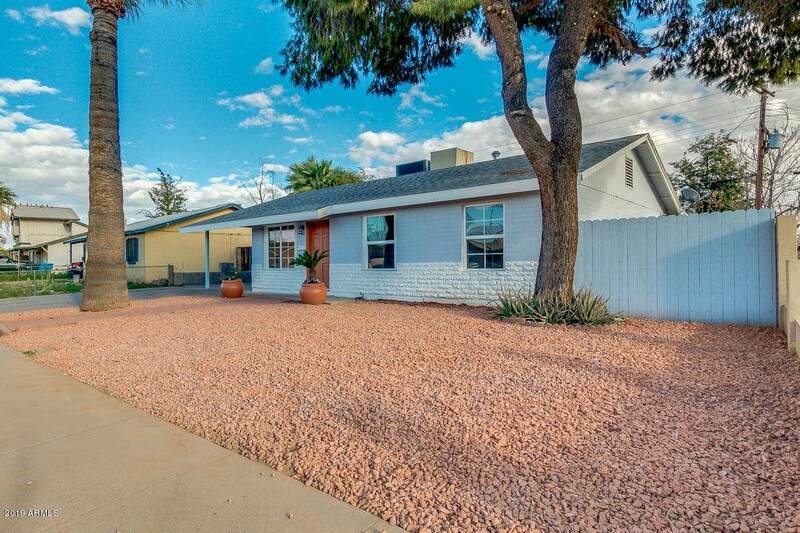 Spacious backyard features covered patio, seating areas, lawn and Storage shed / Work Shop. Don't miss seeing this great value! Plus, 1 yr. Home Warranty included at no cost to buyer!